Winter is upon us now, there’s snow on the berg and with that comes a chill in the air. While I don’t always mind the dark mornings or cold winter rain, I like to make sure I’m wrapped up warm and to also take care of my skin now that the dry season has arrived. We have already discussed my love of scarves, so you better believe that there’s a new scarf included in my favourite spoils. 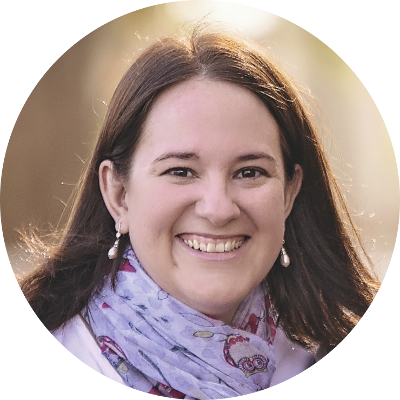 Cape Union Mart is my go to for scarves, their range is always spot on with a great balance between prettiness and being on trend with colours too. Is there anything as indulgent as a new pair of leather boots? So, here’s one pair from Froggie that I think is fantastic and I would love to wear out on date night. Puffer jackets are also my new favourite for this season, so versatile and they really do keep you warm and look smart too. When I’m snuggled up warm at home I love to enjoy a cup of hot chocolate and a good ol’ Ouma rusk! Catching up on my favourite TV shows is a treat, especially when it’s teamed up with some delicious Lindt chocolate for hubby and I to share. New winter socks are always a treat for me too, the cuter the better. I always find my lips become really dry this time of the year, that’s why you will always find a Labello tucked inside my bag or next to my bed. I love anything Vanilla so naturally the new Vanilla Buttercream one is my favourite. I also switch to a body lotion for dry skin, and the NIVEA range never disappoints in soothing my dry skin, whether I’ve been taking the kids on a walk outside when it’s sunny or reading books inside a tent on a rainy day. I’m loving the new NIVEA Repair & Care Cream, it gives me the extra moisture my skin needs but it’s non-greasy and it has a beautiful soft, delicate smell that my kids love too. Reading is one of my favourite ways to relax, at the moment I’m busy with the new Letters to Iris novel from Elizabeth Noble. Husband spoilt me with an awesome electric hot water bottle for our anniversary, so now I can cuddle up, keep warm, and take care of the environment while doing so. And speaking of being an eco-warrior, we all know that we still need to drink lots of water, even when it’s not as hot outside anymore, and for this my trusty Pura water bottle goes everywhere I do. 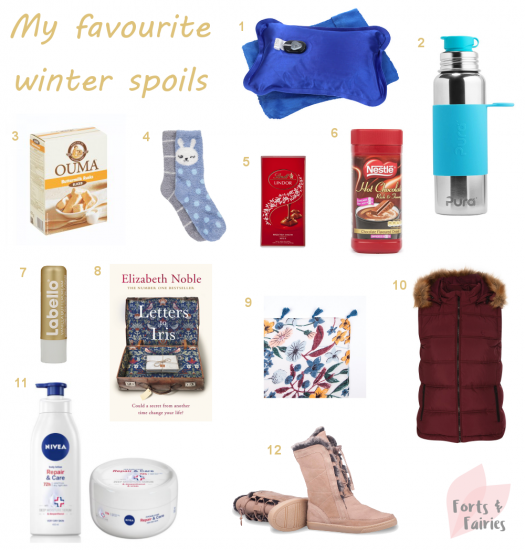 These are my favourite spoils for the cold Winter weather, what’s on your list? Share the holiday cheer with Pan Macmillan’s Christmas books! Nestle hot chocolate is the best! It is definitely on my list. As is the Lindt and rusks. Also love marshmallows for the fire. And yummy soup. Marshmallows are awesome on the fire, and the mini ones are perfect for hot chocolate! Winter is definitely soup time, I agree.